I don’t think you would be able to do all these things in one day, but two or three would be easy enough in one day. These activities are all close together and only a few miles from our Smoky Mountain Bed and Breakfast. 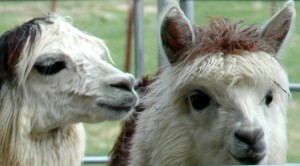 Steve Garrett is the go-to guy for llama trekking in the Smokies. 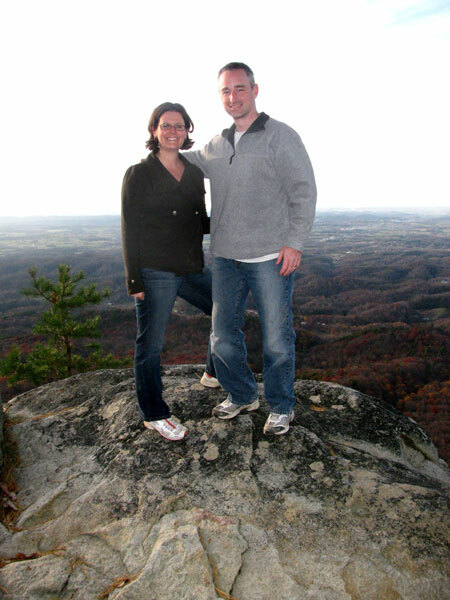 Smoky Mountain Llama Treks offer a variety of hikes, from easy to difficult, and Steve and Johnna pace them according to the needs of the hikers they have in the group. Most hikes are easy, or easy to moderate. If you want a faster paced one, inquire ahead of time. This link will take you directly to the page where they have a description of the hikes. A tip, you don’t ride a llama, they are pack animals; you lead them. For a little faster pace you might want to go ATVing with Bluff Mountain Adventures. I wrote a blog on it last year when a couple of our bed and breakfast guests used this company. They were very happy with the experience. If up close and personal is not your style, hop in a balloon and see the landscape from a couple of thousand feet up. There are two companies: Tennessee Balloon Rides and Smoky Mountain Balloon Adventures. Usually rides are scheduled very early in the morning or early evening. You can book a couple’s ride or share the cost with a larger party. If you have an hour or two between the above activities, take a tour of one of four wineries within 15 miles of the B&B. There is one in Gatlinburg and three in Pigeon Forge. Contact information for all four is on the map below. After dinner grab a seat at Sweet Fanny Adams Theatre in Gatlinburg, TN, or one of twelve different shows in Pigeon Forge. Some of the shows, all shown on the map, include dinner like Dolly Parton’s Dixie Stampede. If you click on the link below the map it will show you the Map Legend on the left, and you can also make the map bigger to see all 20 or so of the pins on the main street in Pigeon Forge. When done, hit the back button at the top to return to this page.